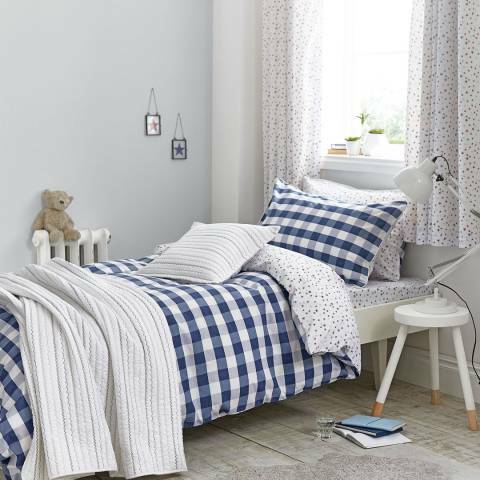 Children will adore this soft comfortable bedlinen. 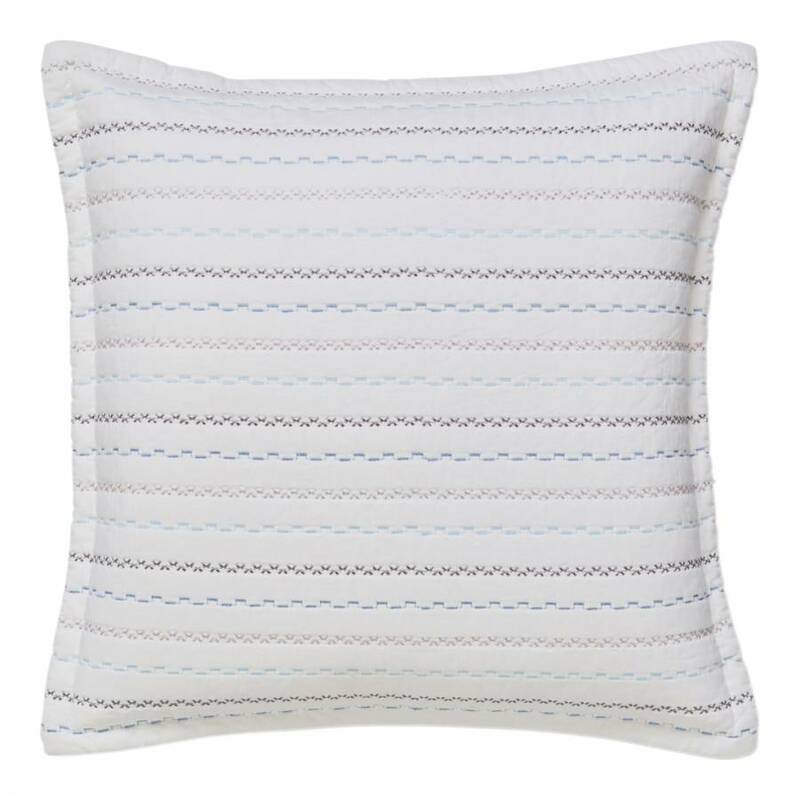 Adorned with fun motifs they are sure to love, the high quality pure cotton both breathable and sumptuously soft for a blissful nights sleep ideal for children of all ages. 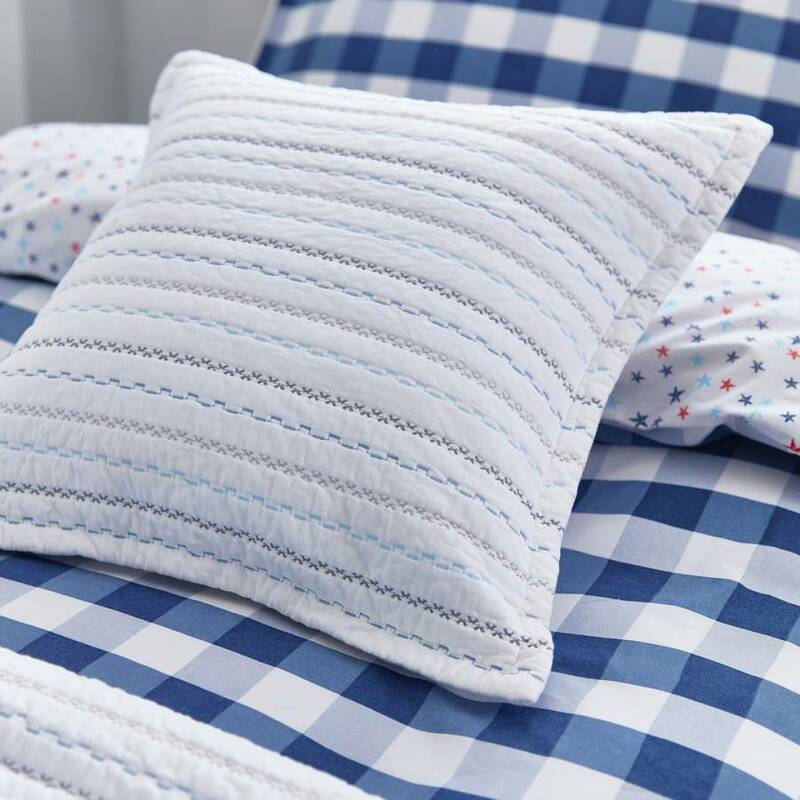 This charming duvet cover set comes completed with a standard pillowcase. 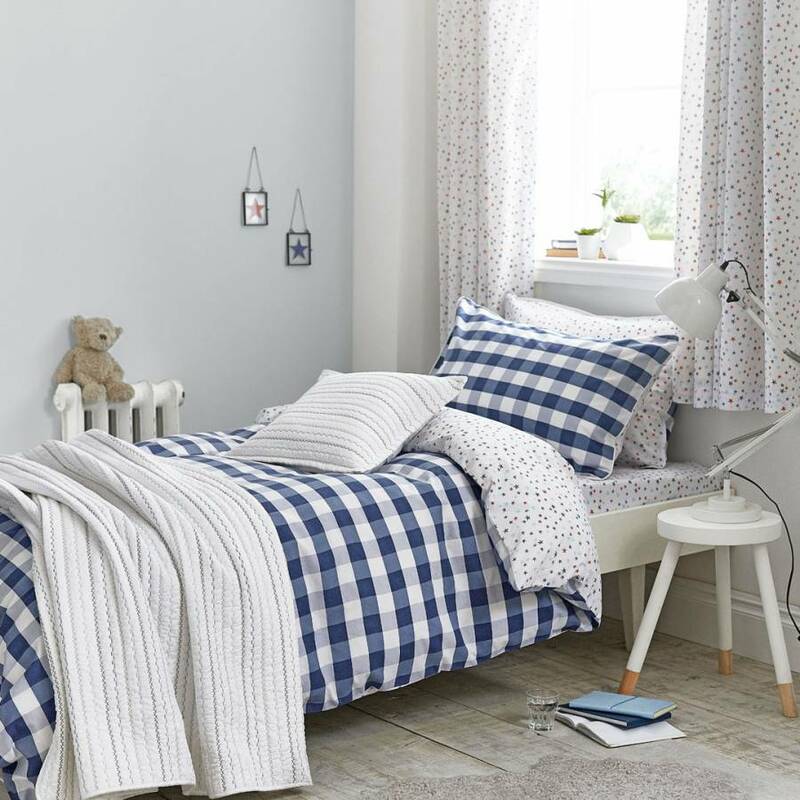 Complement with the matching pieces in this bed linen range for a beautifully coordinating bedroom.